One organization on the Business Loop has created a way for Columbians to help those in need. 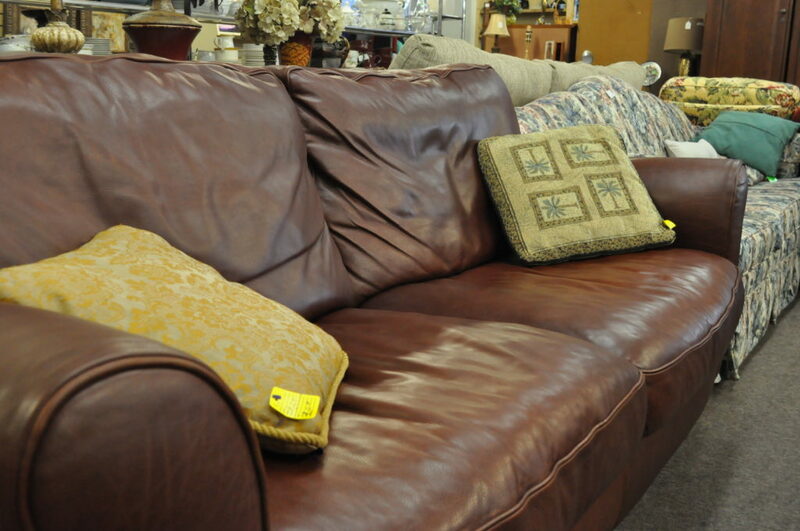 The Love Seat isn’t just a place to discover second-hand treasures, it’s a place to donate your gently used household goods in a way that helps the Columbia community. 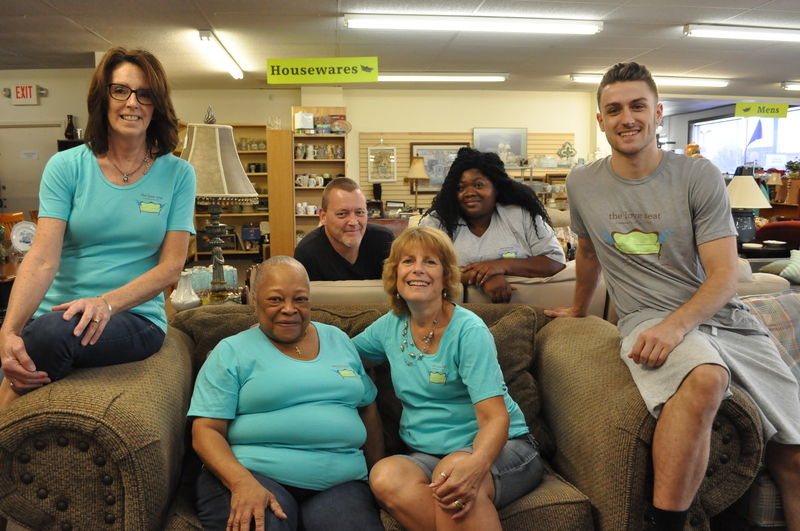 The Love Seat accepts donations of all kinds—clothes, furniture, books and more—and distributes those items to families in need. Every donation stays in Columbia, and the Love Seat acts as a liaison between the people who can help and the people who need it most. 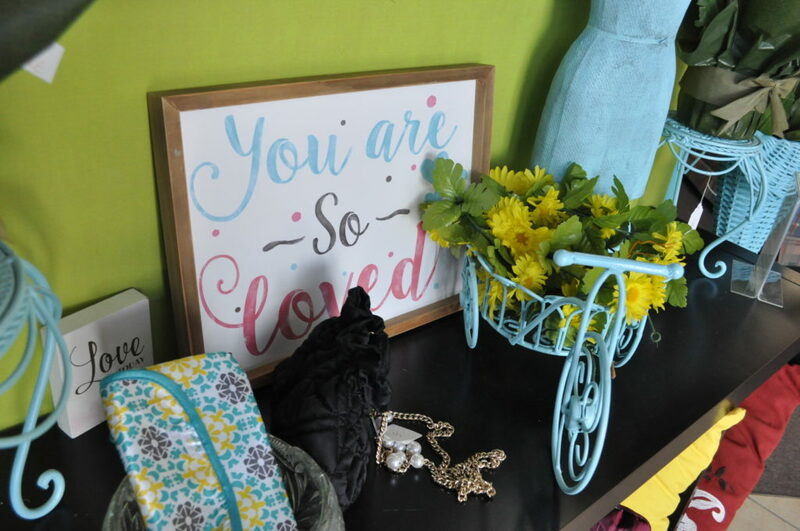 Restore, resell, and repurpose is their mantra as they stock their shop with donations. If you’re remodeling your home, cleaning out the attic, or your child has outgrown the crib and changing table, the folks at the Love Seat are here to remind you there is still plenty of wear left in these items. 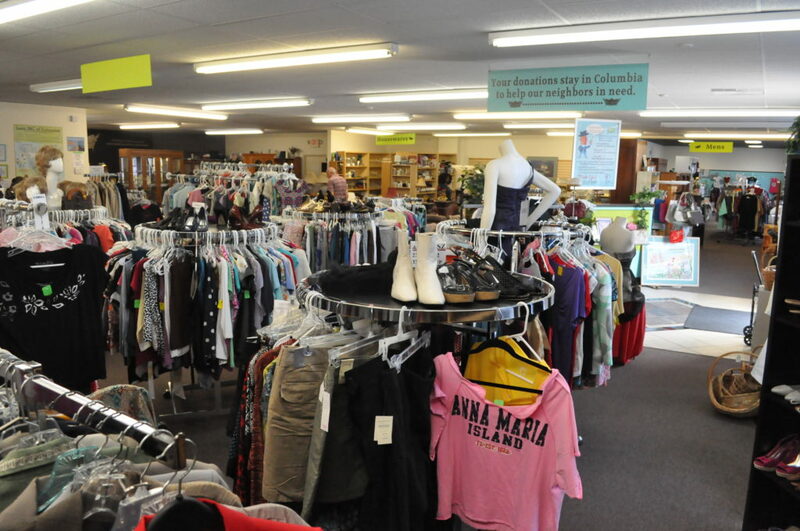 “When people find out that all of the donations stay in Columbia, it’s more exciting for them to want to help out—there’s so many needs here,” said Sherri Hockett, who runs the Love Seat. She points out that 100% of their profits support the free furniture bank and Love INC, whose mission is guiding people out of poverty. But the store isn’t just for those in need. Sherri encourages everyone to stop by and see what they may find. 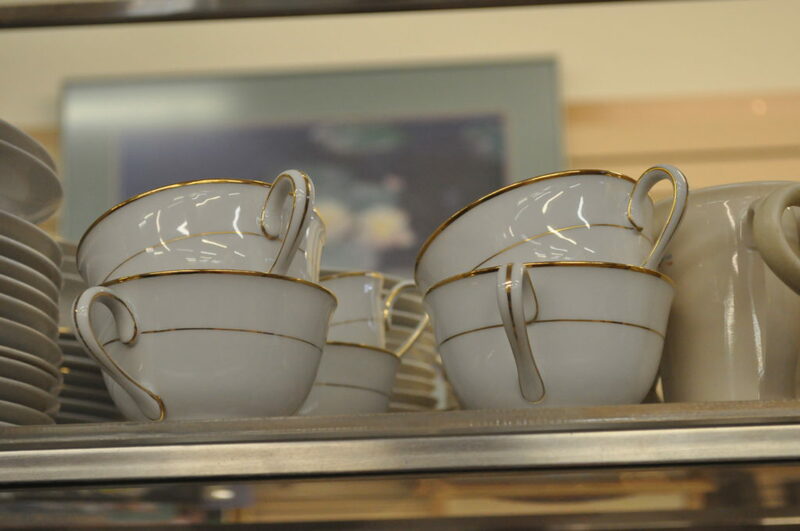 The store is packed with clothes for every occasion, furniture to fill any room in your home, and dishes to plate a home-cooked meal. Even if you don’t end up with anything, you’ll still get to enjoy a great conversation with one of the employees or volunteers before you leave. The Love Seat has a long-term plan to move into a larger space just down the road, but understands that staying on The Loop allows them to be centrally-located and easy to reach by all. So stop by their store to browse for hidden treasures, make a donation, or even volunteer some time. 19 Business Loop 70 E.